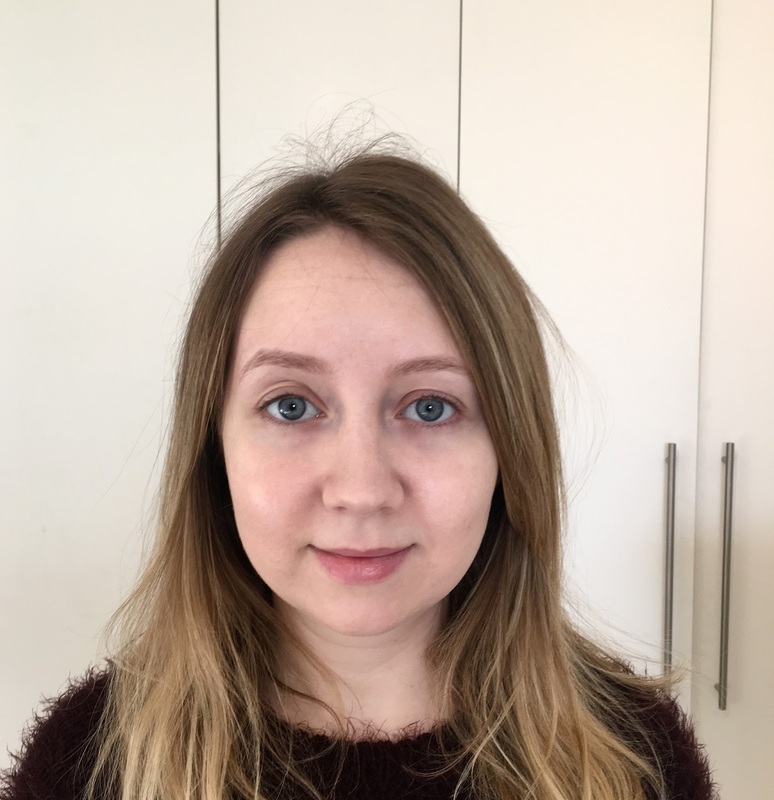 If like me you've suffered from dark circles and eye bags for as long as you can remember, you'll know that eye creams are rarely able to do anything to help. The modern woman is constantly multi-tasking and juggling a million one things and this can mean we often don't get enough sleep or drink enough water, which are the key causes to tired looking eyes. 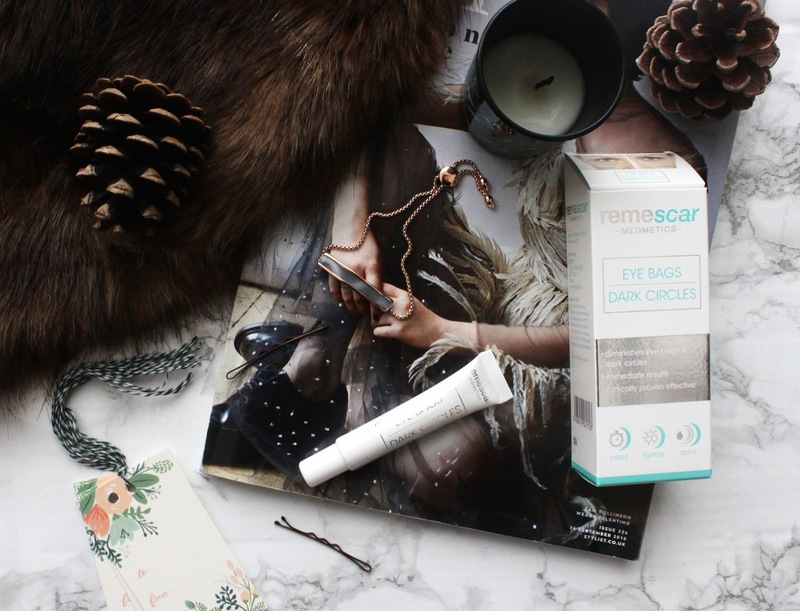 I was recently contacted by Remescar to try their Eye Bags and Dark Circle cream which is a revolutionary eye cream that contains a technology called Eyesyl to specifically target eye bags and dark circles - hence the name. 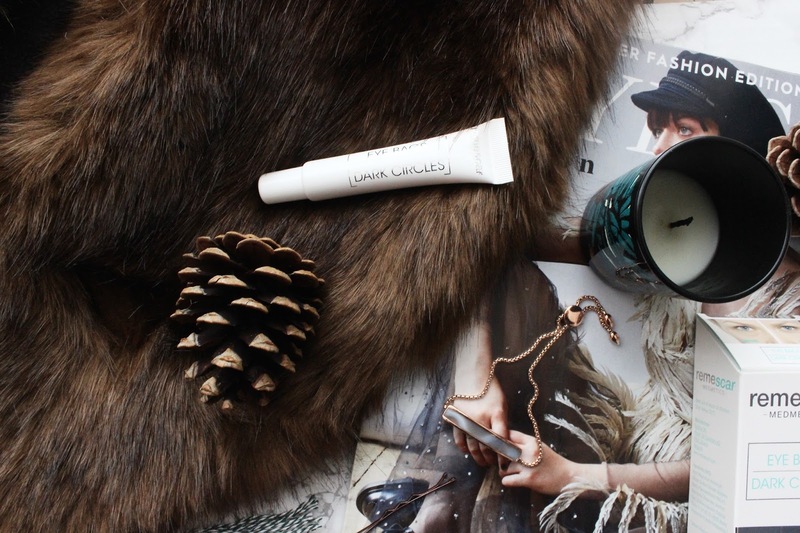 The idea is that you apply the cream for two minutes and in that time it dramatically reduces the look of tired eyes, kind of like an at home botox without the needles. It works by using a combination of clay minerals and a bi-peptide complex which promises 3 actions, skin tightening, a decrease in water accumulation (to reduce puffy eyes) and micromuscular-pause, which is what gives the botox like effect. 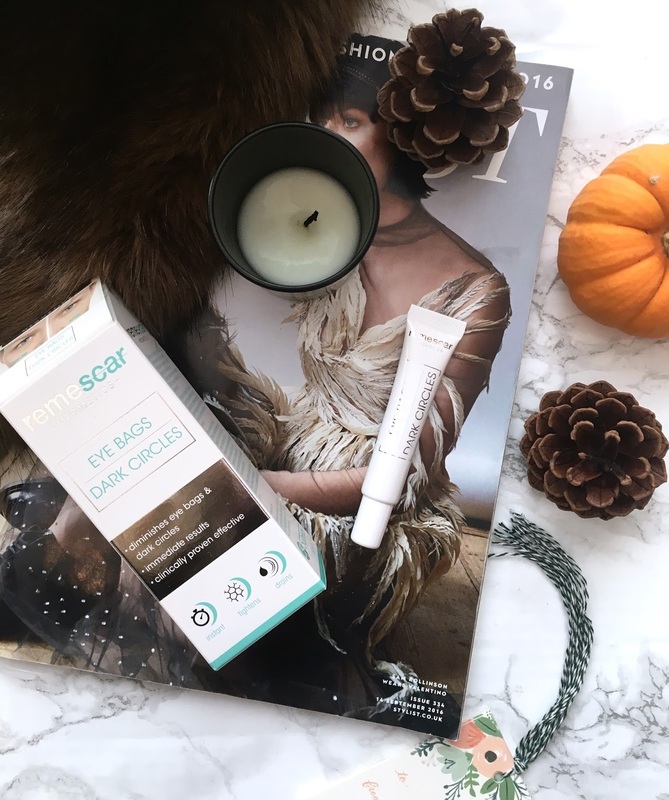 Along with being able to use Remescar on the eyes they say that you can also use it all over your face to totally rejuvenate your complexion. The way to use is it to wash your face gently and without anything oil based and pat dry, then squeeze out a tiny amount of the product, around the size of a grain of rice and gently apply this to the under-eye area. You should blend the cream until it's completely absorbed. I tried out Remescar when I'd just gotten back from a hectic trip to New York and was totally jet lagged. The first picture shows me totally make-up free and the second image shows me after using the Remescar cream for two minutes. 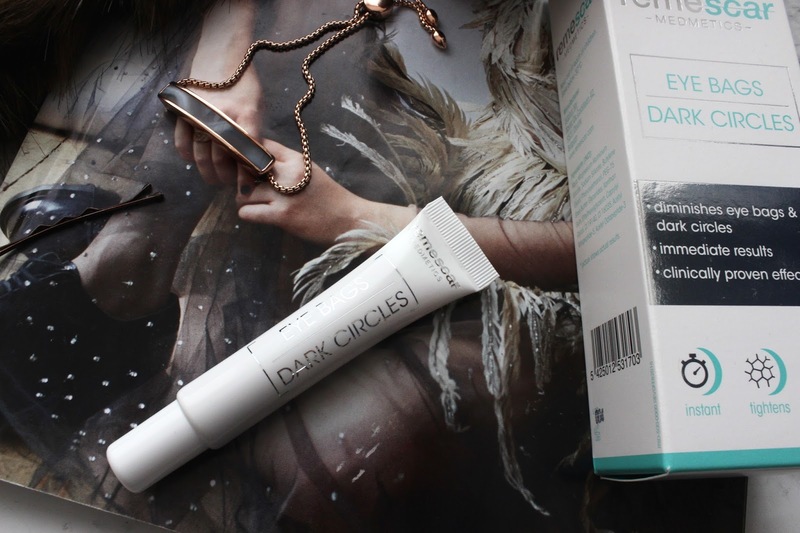 I found that it reduced the dark circles around my eyes and then filled in the tiny lines that I have under my eyes. If you're someone who is busy 24/7 and never feels like they have time to rest or if you're a busy mum that would just like something to make them look less tired than they feel then I'd recommend trying Remescar. 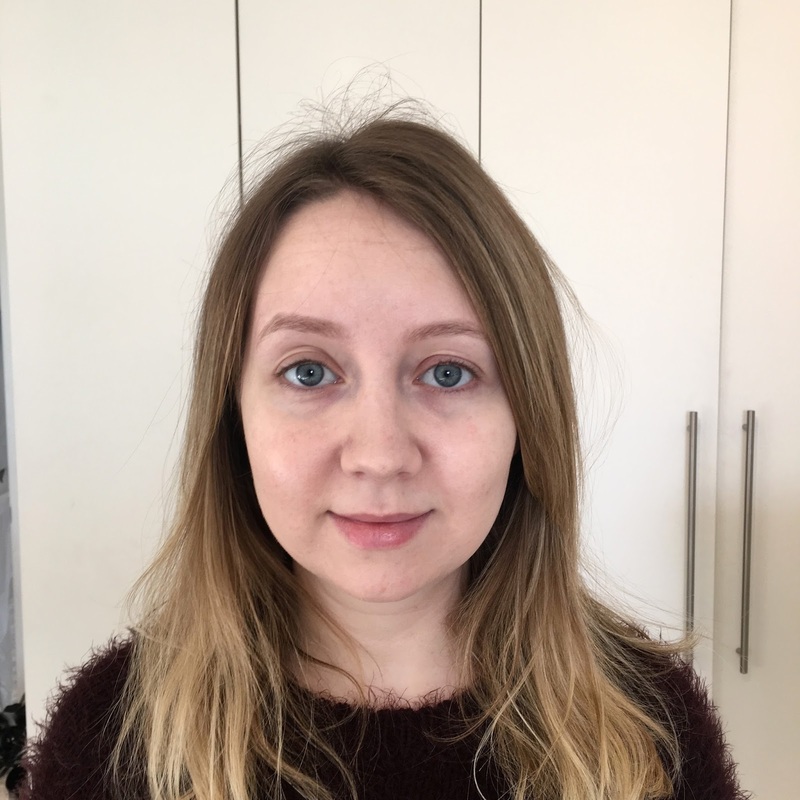 Although my results weren't hugely dramatic I can definitely tell a difference and if you just do a quick google search some of the results for sever eye bags are amazing! 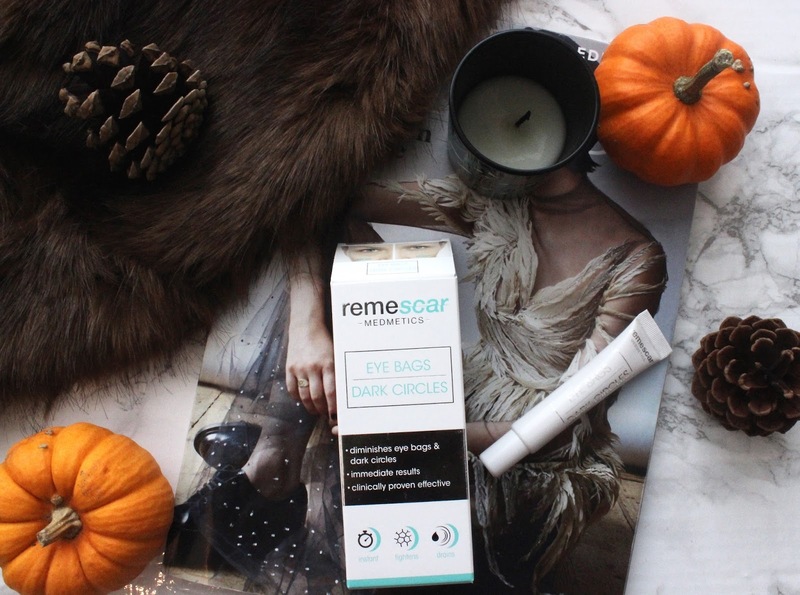 You can pick up Remescar Eye Bags and Dark Circles from Boots both online and in store. At first I thought this was too good to be true because it really does work especially if you fan your face and still emotionless. However, it often leaves a yellowish chalky residue and you can't put makeup over the top or underneath or else the product shows up as a big dry patch. I also felt that once you stared laughing it would somehow break the bonds and it would wear off faster. I wouldn't really recommend for that price. Its really good and worked so well. My under eye bags are mostly genetic - but also lack of sleep. 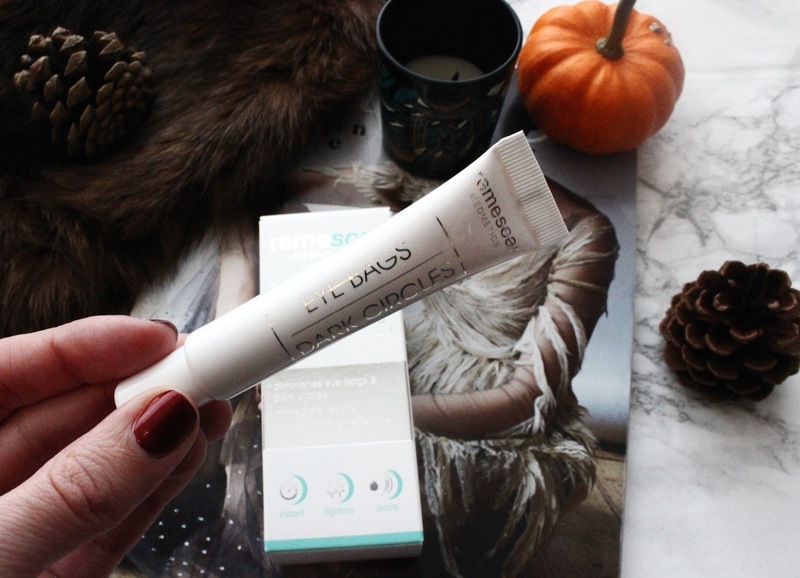 I have tried all the products, but for the last two weeks I have been using the Somaluxe Triple Collagen Eye Gel - I found it randomly on Amazon ( http://amzn.to/2fgKRJk ), and in two weeks, I can definitely say i see a major difference. It has 3 types of collagen in it, and in just two weeks, i see a major difference in the bags under my eyes. hopefully they will be gone in another two weeks ! Is this product in any way related to that other glue product from a couple of years ago?? When you smiled it would flake off?